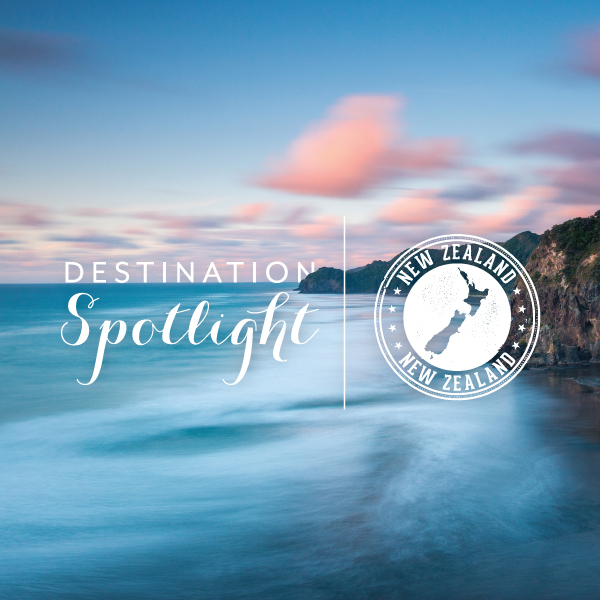 In a land filled with sculptured mountains, enticing beaches and a delectable assortment of homegrown foods and wines, it’s not surprising that New Zealand is a prime destination for couples looking to get married away. The island nation provides a feast for the eye and the palate, while the relaxed lifestyle gradually takes you to a more peaceful mindset. And let’s face it, what bride doesn’t need that?! 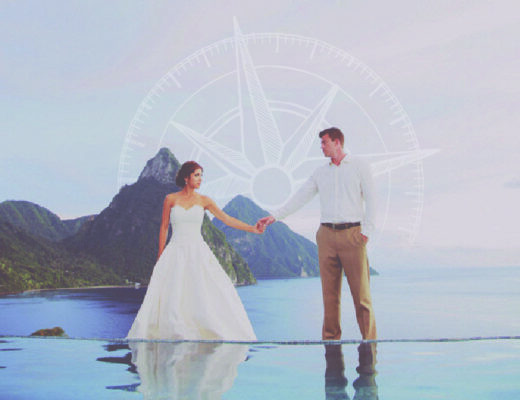 Destination weddings in New Zealand provide venues that are as diverse as the scenery. A quick drive from Christchurch will bring you to the ever-breathtaking spot of Lake Tekapo, a UNESCO Dark Sky Reserve. Here, you’ll be surrounded by picturesque mountains during the day and a zillion stars at night. If you’re looking for a bit more hustle and bustle in your surroundings, head to Auckland, New Zealand’s largest city. But don’t be fooled, this visually arresting locale also provides dramatic hills and cliffs for an astounding wedding photo album backdrop. If adventure is what you’re after, go for these unique yet intimate options. Imagine your special day on the Tasman Glacier in Aoraki Mount Cook National Park, beginning with a scenic helicopter ride. Or, book a luxury catamaran on Rotorua’s Lake Rotoiti and get married while under sail. These unique ceremony spots can all be captured while staying in Christchurch. It wouldn’t be a New Zealand destination wedding without some local wine. Savor the sweetness of the grapes in the air as you’re married under a canopy or in a landscaped courtyard. On-site receptions typically feature the finished product from those very same grapes. Some vineyards, such as Okurukuru in New Plymouth, overlook the sea, providing the perfect backdrop, combining mountain greenery and deep ocean blues. Powdered white sands, lazy palm trees and rhythmically lapping waves also create a tempting beach wedding venue. 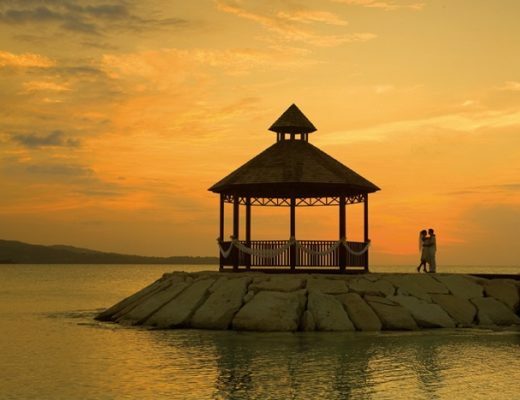 Stand barefoot near the water’s edge to take your vows, surrounded by the best that nature has to offer. 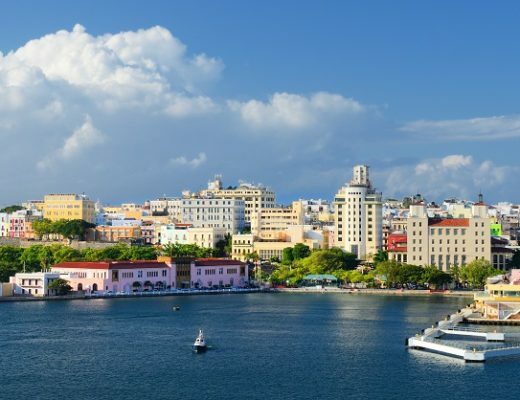 No matter the setting, your celebration is sure to be more than memorable when bringing your loved ones to this country filled with natural beauty. For more wedding tips and inspiration, browse through our latest issue of Get Married Away, our website or Pinterest page! Would love to shoot a wedding in NZ next year!